Here’s everything Sony showed back in their E3 2018 Conference. 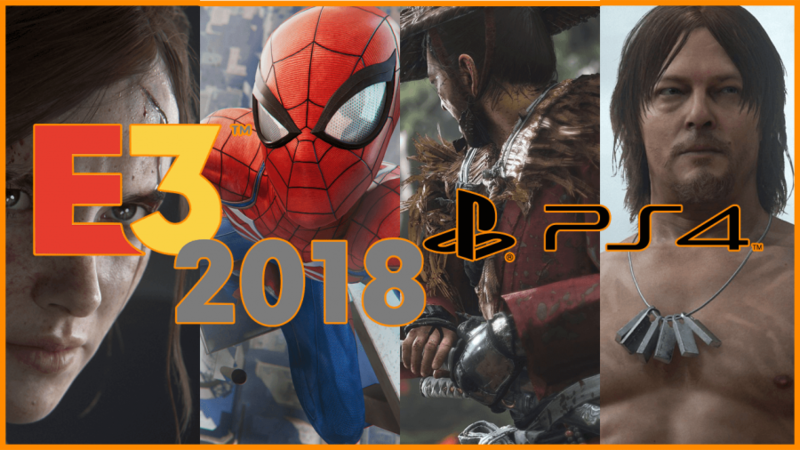 The Last of Us 2, Spider-Man, and much more! 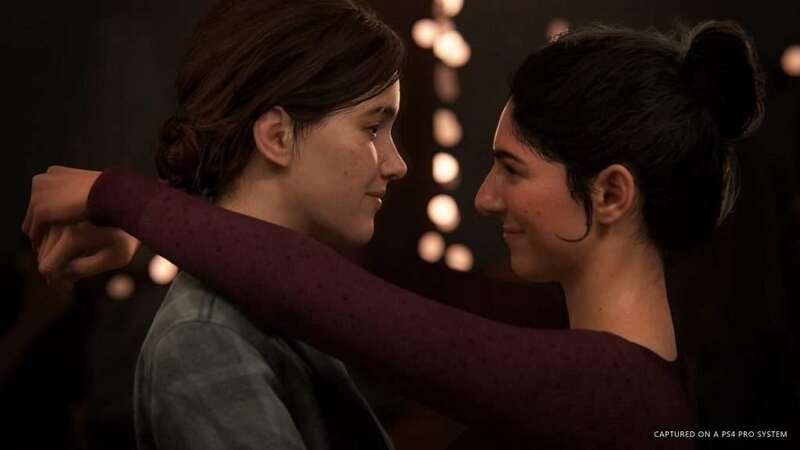 Sony greeted us with their one of the most anticipated sequel for their console, The Last of Us Part II. It shows the trailer, and some gameplay as well. In this game, players will be playing as Ellie in her late teens (or even twenties). The gameplay showed some polished stealth gameplay, and it was truly enjoyable to watch. Ellie can even hide beneath a car, shoot from there, and everything just followed so smoothly and breathtaking in the gameplay video. Overall, the whole scene was just truly epic and amazing. No release date has been specified in the conference. The trailer just showed old maps being remastered for the Black Ops 3. If you pre-order Call of Duty: Black Ops 4, and you already have Black Ops 3 on your PlayStation 4, then you will be getting the remastered old maps of Black Ops 1 and Black Ops 2. Destiny 2 gets a new DLC expansion called Forsaken, and the trailer showed that it will be released on September 4, 2018. It features new amazing content, and even new locations such as the Tangled Short, and The Dreaming City. Ghost of Tsushima is an open-world samurai game, and the demo showed some eye-candy visuals. It is being developed by Sucker Punch, the same devs who brought you the Infamous series. The game is set in the Mongol invasion of Japan, and you are playing as Jin. The gameplay exhibits the game’s combat system, which looks so dang fluid. It even showed some stealth mechanics, and slo-mo movements, which is a nice addition to a samurai game. Control is a third-person shooter game being developed by Remedy, the one who created Max Payne and Alan Wake. Players fight using The Director’s Pistol, a gun that can transform into different shapes, and it can be upgraded to enhance its efficiency as well. Not only that, players can use their telekinetic abilities like forming a shield with a debris or even throw it to an enemy. It is coming out in 2019. Capcom finally decided to remake the beloved Resident Evil 2. Everyone is probably sold the moment Leon showed up in the trailer, it just gave out nostalgic feeling everywhere. Hopefully, they can still bring back the horror of Raccoon city, although they did a good job remaking the first game, so I doubt they would screw this one up. It is coming out on January 25, 2019. Squanch Games, a studio co-founded by Rick and Morty co-creator Justin Roiland, is developing Trover Saves the Universe which has a hilarious trailer, and looks like a fun action-adventure-platformer game. Basically, the story is your dogs got dognapped by a lunatic who uses them to destroy the universe. Nothing makes sense here, but the players will join Trover to track this evil lunatic, so you can save your dogs, and probably the universe. Sadly, there is still no release date for the game. Also, this has a PS VR mode. More Kingdom Hearts 3 trailer! This showcases more Disney and Pixar movies, specifically Monster Inc., and The Pirates of Carribean. Also, they announced a PlayStation 4 Pro Kingdom Hearts Limited Edition, as well as a bundled version of Kingdom Hearts HD 1.5 Remix, Kingdom Hearts HD 2.5 Remix, and Kingdom Hearts 3 for the PlayStation. Kingdom Hearts 3 will be released on January 29, 2019. Hideo Kojima’s Death Stranding is still weird and out of this world, despite having a lengthy gameplay trailer. Although it may seem like a walking simulator at first, despite having an actual lurking threat, the surroundings, and the level of detail are just top-notch. However, at the end of the trailer, there seems to be a stealth aspect where you try to avoid shadows that will consume you once you are detected. The more trailer you watch about this game, the weirder and more mysterious it gets. Nioh 2 gets a reveal trailer, although, I am pretty sure the game would not be released until late 2019 as they just released the PC version back in November 2017. The first game garnered some favorable reviews and even got some 9s from several critics. It has the souls-like vibes as it is a challenging game, but it is about samurai and it has great visuals and stunning atmosphere too. Many people are probably hyped seeing this reveal. Oh-boy, the showcase for the exclusive PlayStation Spider-Man reminds me a lot of the Batman: Arkham series, as it showed different villains. thugs, and the combat system was smooth sailing. The web-slinging, though, takes it up a notch as the game makes it seamless and effortless. The trailer ends with a cliffhanger though, as there is another villain(?) who may be the mastermind of all the mishaps in New York city. FromSoftware, the renowned Bloodborne developer, is developing a PS VR game! It is way different from their previous games, that is for sure. In Déraciné, players will be playing as a summoned spirit by a girl in a secluded boarding school. They must prove their existence as they use their abilities to manipulate their environments to change the fate of the pupils. Super Smash Bros. (Switch) Invitational Competitors announced!